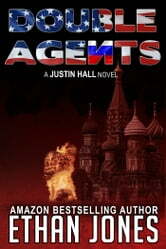 DOUBLE AGENTS is an explosive spy thriller from #1 Amazon’s Bestselling Writer, Ethan Jones. Double Agents will keep you on the edge. Fans of David Baldacci, Vince Flynn, and Brad Thor will love this tensely plotted novel. 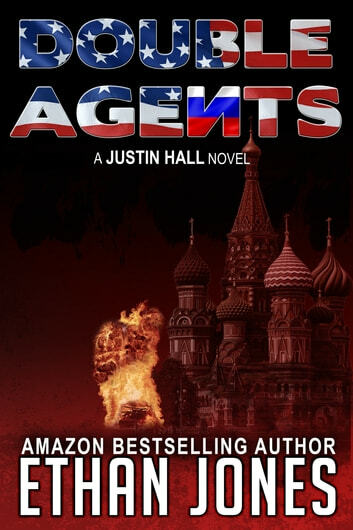 Double Agents is the fourth novel in the best-selling Justin Hall spy thriller series with hundreds of five-star reviews and thousands of sales and downloads. Each book is a self-contained story without cliffhangers and can be enjoyed on its own. A great novel full of actions and suspense. The Islamic Development Movement, one of the strongest groups in Chechnya assassinated the Russian Minister of Defence. Justin's team had been dispatched to Vilnius, Lithuania to exchange intelligence on Chechen terrorist's activities in Russia and USA. In Buinosky, Dagestan Justin was to find and eliminate the IDM terrorist mastermind, one of the world's wanted man. Great story. Glad I bought it.